Today only! (May 23rd, 2015). Less than a cup of coffee. Less than the cost of most smartphone apps. 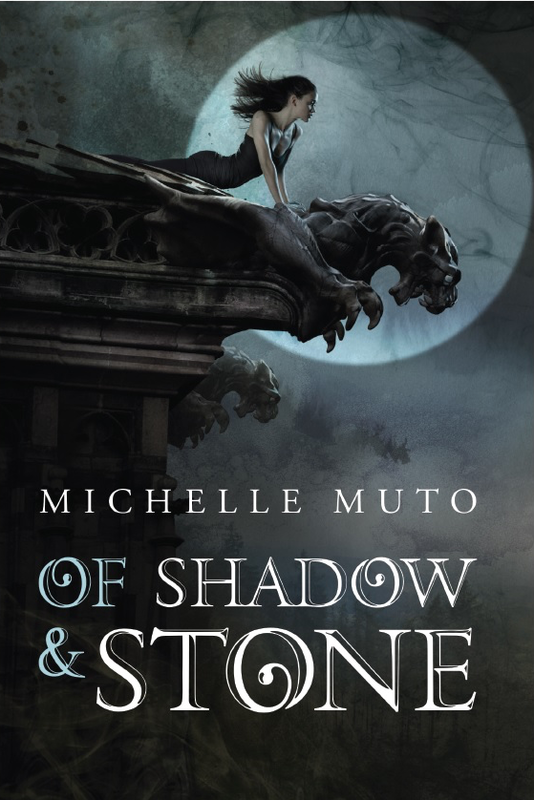 USA Today called OF SHADOW & STONE a must read. Go grab it now! ← 92.6 The Blitz – Indie Artists Unite!